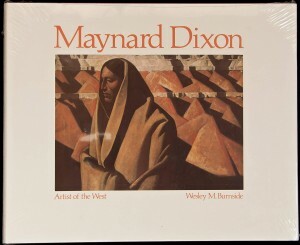 I’ve been working on paintings by Maynard Dixon since working with Dr. Wesley Burnside in 1978. He published the first book on Dixon. 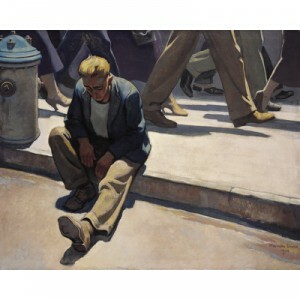 Many of the Dixon paintings that are not often seen, like his depression era paintings, I had access through Burnside. 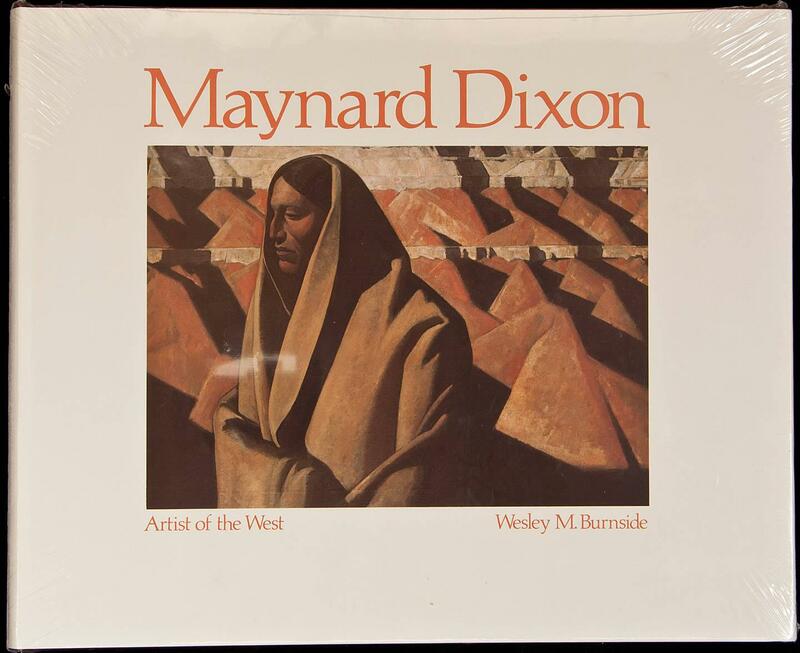 Over the years, Fine Art Conservation Laboratories has worked on paintings by Dixon for art dealers throughout the Western US, museums and private collectors. We like to publish tips for art collectors regarding collection care so let’s stay in touch! Sign up now in the upper side bar. We never sell our email list and we won’t spam you. We meet and evaluate paintings with people at their homes or offices throughout the LA and OC area, Palm Springs area, Monterey Carmel area, Las Vegas, Utah. Call us! This entry was posted in In Lab and tagged clean a painting. Bookmark the permalink. Restoration materials that can withstand the test of time and the elements is an important part of being a professional restorer. Just using off the shelf products or using, a glue for instance, because its traditional is NOT a good professional point of view. In our furniture conservation lab we are very concerned whether what we use will cause problems in the future or do its long term job of preservation. I can tell that Fine Art Conservation Laboratories has the same professional criteria and good judgment.